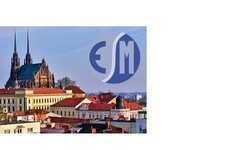 Registration for the 2018 European School on Magnetism (17-28 Sep 2018 in Kraków, Poland) is open. Topic: Magnetism by Light. The application deadline is 20 April, 2018. 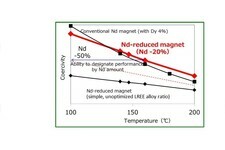 Researchers from Tohoku University developed new ultra-small (single-digit nanometer scale) magnetic tunnel junctions (MTJs) that have sufficient retention properties and yet can be switched by a current. 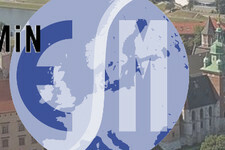 Joint European Magnetic Symposia 2018: Abstract deadline extended till 6th April, 2018. Online registration open (early bird rate till 15th July, 2018). 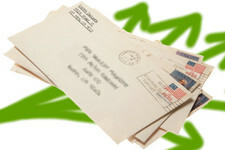 Momentum Technologies, Inc., has entered into a letter of intent with Wistron GreenTech Corporation, Texas, pertaining to the future collaboration in the field of recovering rare-earth elements from electronic waste. 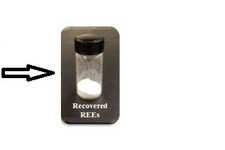 The recovery should exploit membrane assisted solvent extraction (MSX) of rare-earths. 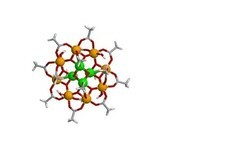 Call for applications for the "European Award on Molecular Magnetism Doctoral Thesis" is open. Deadline: 30th March 2018. EMA highlights of 2017: ESM to be held (almost) every year, EMA and the CMD of the European Physical Society join forces, EMA is on LinkedIn. Important events in 2018: Joint EPS/DPG meeting, JEMS, ESM. The results for the call ERC consolidator grants 2017 have been published recently. 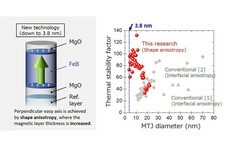 Among these, 10 projects are related to magnetism. Aside from our webpage and the newsletter, we now disseminate the latest information (new events, job offers, links) via LinkedIn social network.